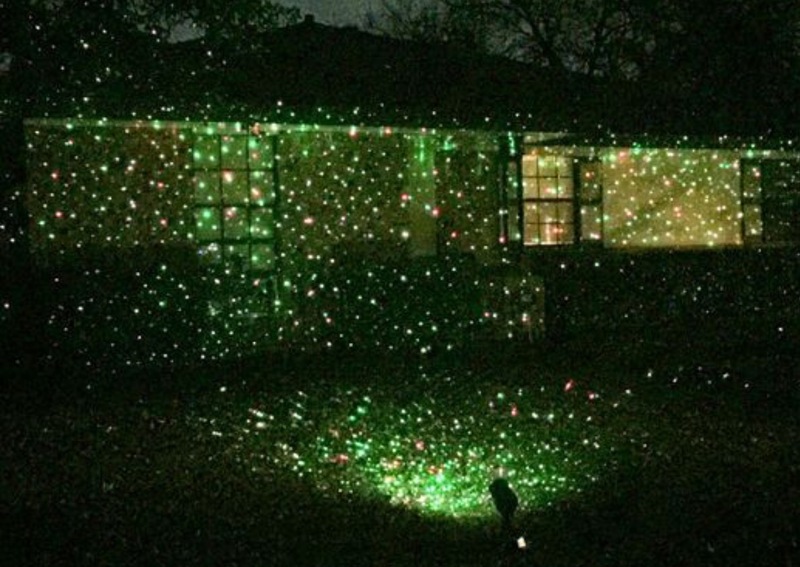 Does having laser lights for Christmas decorations make you trailer trash? YES! The simple answer is, yes. The only outside Christmas lights that are acceptable are strings or nets of white or multi-colored lights. I’m looking at you, Fundamental Dad. 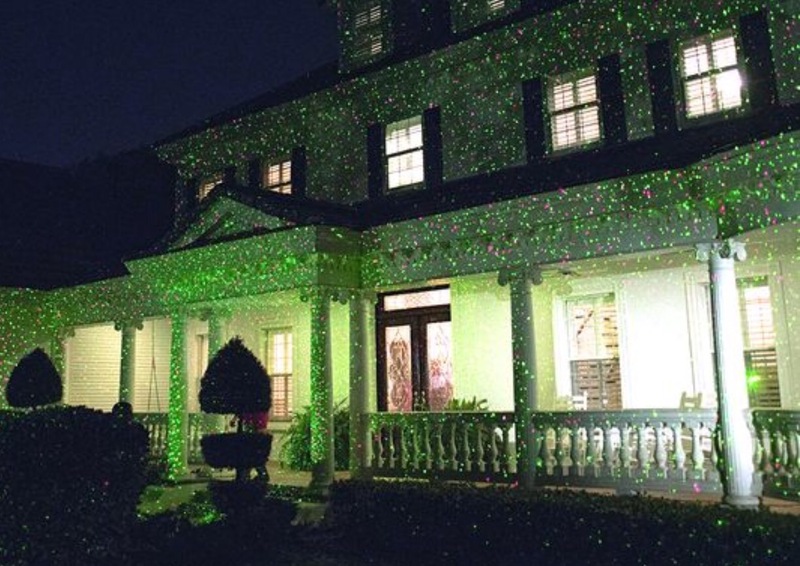 Think of the people you know that have these lights? Any doctors? Lawyers? Chances are they are old, very poor, and/or use words like yuns or yins (aka my family members). I understand you may be going for convenience here because you’re lazy, but embrace the holiday season. Go buy a string of lights and hang them up somewhere. If you have kids, you for sure shouldn’t stick this stake of embarrassment in your yard and try to devalue any neighboring home that might be for sale. Merry Christmas!!!!! Let’s not be trailer trash.